Find out about volunteering opportunities in your college. You can ask someone at student center about volunteering opportunities. You can take part in organizing some events or you can volunteer at the food bank at your college. Getting a good grade? Awesome, now you have the opportunity to apply to become a tutor at your college. It is great opportunity to build your new skills. You can also become a tutor online at Tutor Chat Live. Once you complete two years of your program, you have a chance to become a mentor for college juniors. Some colleges have this program, and any qualified students can take part in this program to help college juniors make a successful transition into college life. You can also become a mentor at some organization such as Big Brothers, Big Sisters, Canadian Psychological Association. There are many organizations to volunteer, choose which organization is a right fit for you! Habitat for Humanity Canada is a national non-profit organization that provides people a safe and decent place to live. You can volunteer with Habitat for Humanity at your nearest region to help in the building of Habitat homes, and in the operation of ReStores and affiliate offices. Get involved in your community helping Canadians at the Food Banks Canada. Volunteering at Canadian Blood Services is a great way to help you gain more experience and knowledge in a medical setting. You can get involved with Canadian Blood Services in the following areas such as in-clinic volunteers, volunteer leaders, in-community volunteers, youth leadership team members, speaker’s bureau members and ABO typer. One of the fun ways to give back to the community is to volunteer at The Riverwood Conservancy. You can help with gardening, stewardship, marketing and so much more. Learning new skills, meeting new people and make new friends while giving back to the community are just a few of the many benefits of volunteering with YMCA. There are many volunteer opportunities at YMCA such as in child care, camping and outdoor education, employment & immigrant services, health and fitness, adult programs, aquatics, facilities, child, youth and family programs, membership, sales, and services. 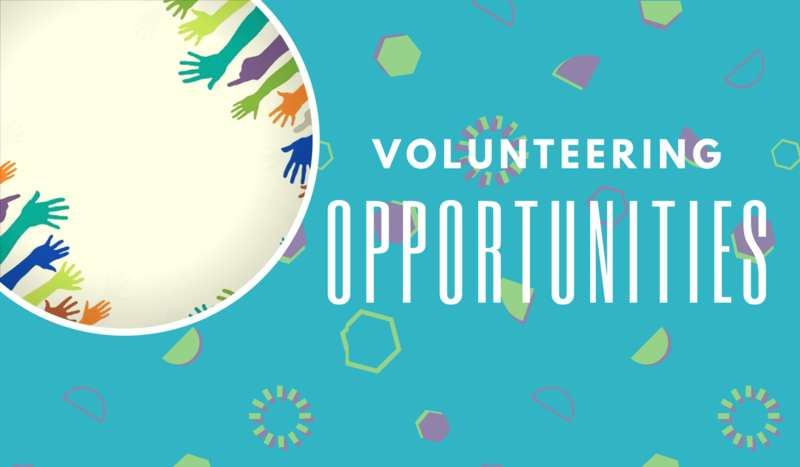 Volunteer MBC helps you connect with a volunteer opportunity that matches your objectives, interests, expertise, and passion. You create your volunteering profile and start searching for volunteer opportunities. Peel Children’s Centre offers volunteer opportunities in mentorship program, tutoring program, respite program, child care support program, driver program, fundraising/special events program. Volunteer opportunities program at Acclaim Health are bereavement peer support program, friendly visiting, home support exercise program, hospice visiting, adult day program, memory visiting, caregiver support and education group facilitators and tele-touch program. Become a volunteer for World Vision Canada as a child sponsorship ambassador, an officer volunteer or a special events volunteer. Volunteer positions at the Living Arts Centre are front of house volunteer, information officer, gallery attendant, outreach ambassador, reception attendant, youth volunteers, youth meet & greet officer, community course assistant, and camps assistant. Make a positive contribution to SickKids hospital by volunteering to help improve the quality of care and overall hospital experience through direct or indirect interaction with patients and their families. Make the world a better place for people in Canada and around the world by volunteering with the Canadian Red Cross. Volunteer opportunities at The Salvation Army include office administration, packing food hampers, stocking shelves, sorting toys, sorting clothes and pricing items at a Thrift Store, visiting seniors, recreation programming, gardening and landscaping and emergency disaster relief. You can volunteer with Frontiers Foundation to help with administrative works, writing and designing brochures/posters, flyer distribution, fundraising, and web/content development. Get involved with WWF protecting particular wildlife species and habitats to protecting life on Earth. All in all, this short list will help you get an idea of where you can volunteer while you are still in college.